Every year thousands of people in the world are diagnosed with neurodevelopmental diseases and cancer. The need for better and more effective medications that can be brought to the market faster is on the rise. Each new drug is created from years of research and experiments from scientists all over the world. 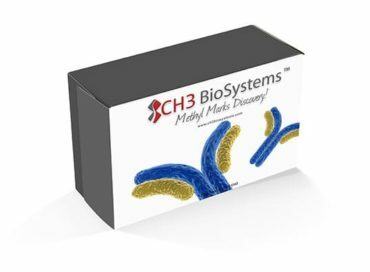 To help support them, CH3 BioSystems provides high-performance molecular tools, one of which is our PC12 cell line. Over more than four decades, the PC12 cell line, isolated from a rat pheochromocytoma, is widely used for various model studies of chromaffin cells and neurons . PC12 cells respond to the neurotrophic agent nerve growth factor (NGF) by growing neurites and exiting the cell cycle. Thus, NGF promotes neuron-like differentiation of PC12 cells and simultaneously turns off the tumor-like property of unrestricted growth. This property provides important advantages when used in any vitro research. The PC12 cell line is a uniform population of cells baded on embryological, historical, and biochemical criteria. 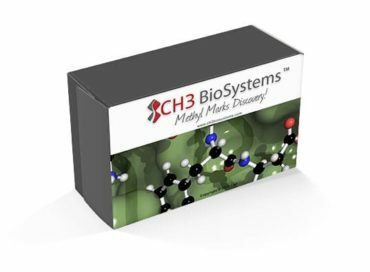 CH3 Biosystems obtained the original parental PC12 cell line isolated in 1976 by Greene and Tischler . The cell line has been stored and cultured by the same method as the original investigators to ensure the homogeneity of the cell line. With this being said, all the PC12 cells respond uniformly to NGF, which allows studies on the mechanism of action of NGF. The PC12 cell line also has another benefit, which is that transformed cells can be propagated indefinitely. Figure. PC12 cells treated with NGF for 2 weeks. Aside from the benefits that PC12 cells provide, PC12 cells are also notorious for certain difficulties. To improve the cell attachment to tissue culture plastic, Greene and Tischler provided a specific formula of cell media and coating the culture dish surface with collagen. Experimental results can vary significantly when original culture conditions are not maintained. 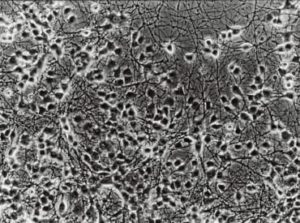 Also when cell lines undergo numerous cell divisions, spontaneous variation may occur with later passages. The selection of sub-populations can occur with altered cell growth conditions. To avoid all of these difficulties, CH3 BioSystems takes care to maintain frozen cell stocks from early passages. Our company inventory currently stocks the PC12 cell line between passages 20 to 45. 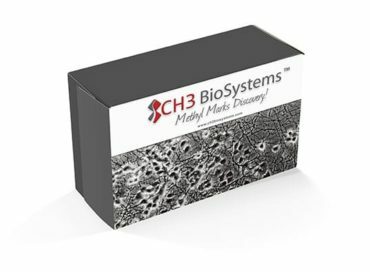 CH3 BioSystems utilizes best practices and methods to provide high quality PC12 cell lines. There are two key factors to maintain when working with the NGF treatment of PC12 cells. The cell culture substratum is a critical factor when trying to produce optimum NGF-induced neurite outgrowth in PC12 cultures . Cell density is also very important. When at high cell density, cell neurite outgrowth is suppressed. When at very low cell density, cell survival is reduced. 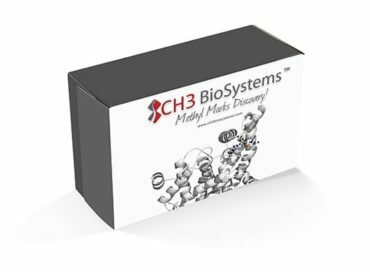 CH3 BioSystems provides not only the original PC12 cell line but also the two main variants of PC12 cells to our customers. Two variants derived from the original PC12 cell line are the PC12Mn and the PC12-C41 cell lines. PC12Mn cells are the selected for responsiveness to manganese chloride. PC12Mn cells extend short processes even without NGF stimulation. On the other hand, PC12-C41 exhibits enhanced NGF-induced neurite outgrowth when compared to the original PC12 cell line. L. A. Greene and A. S. Tischler, Proc. Natl. Acad. Sci. U. S. A. 73, 2424 (1976). Green et al. Methods in Enzymology. Vol. 147. Page 207-216. (1987).